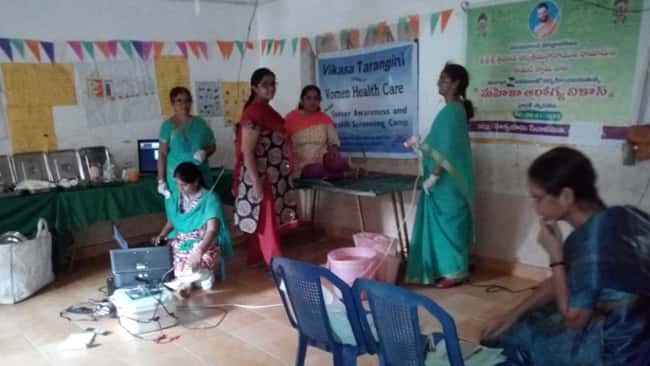 A veterinary camp was conducted on 20th March 2018 by VT Seva in association with Karimnagar Diary Society at Dhubbapally Village, Sultanabad mandal, Peddapally Dist. A total of 110 animals were tested of which 80 cows ,30 buffaloes were treated. Medicines worth 5000₹ were used in camp and this medicines were sponsored by Karimanagr Dairy Society. VT member Sriman Yada Kishan garu sponsored the medicines of worth Rs:2000 to Village Dairy society President Sriman U.Mahender Reddy. 7 Animals were given Insurance Coverage. 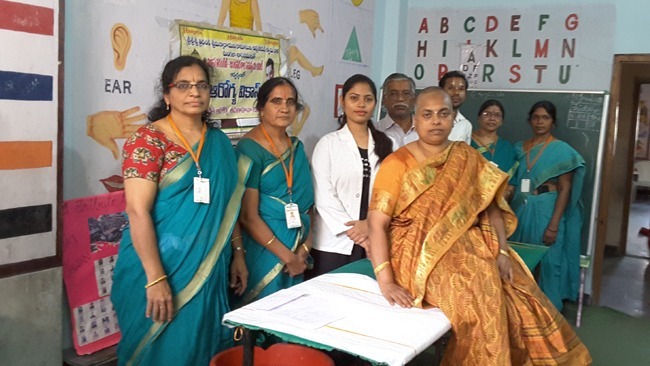 Sriman Dr Chary , Dr.Rahmeth,Dr.Prasad babu,Dr S. Sanjeeva Rao , and Prathap Reddy , S.Venkatesham , V.Venkatanarayana Rao , M.Ashok Rao , L.Bhoopathi Rao and Goutham rao Garu and all other VT members attended the camp and extended their service. 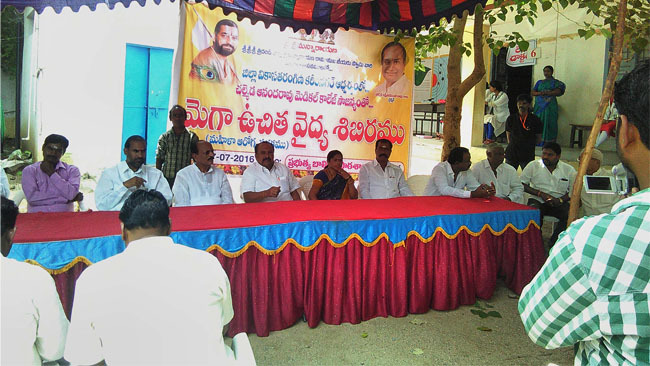 At last all Vt members chanted vishnu sahasranamalu with farmers and villagers.